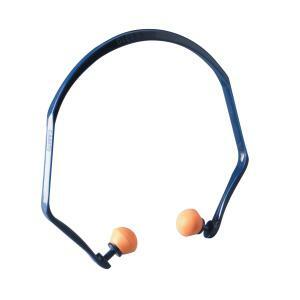 The unique flexible band allows for easy manipulation together with the soft round shape foam ear plugs provide reduced pressure and a comfortable seal. The 3M 1310 ear plug is lightweight. Designed to fit behind the head or under the chin with minimal contact with clothing.